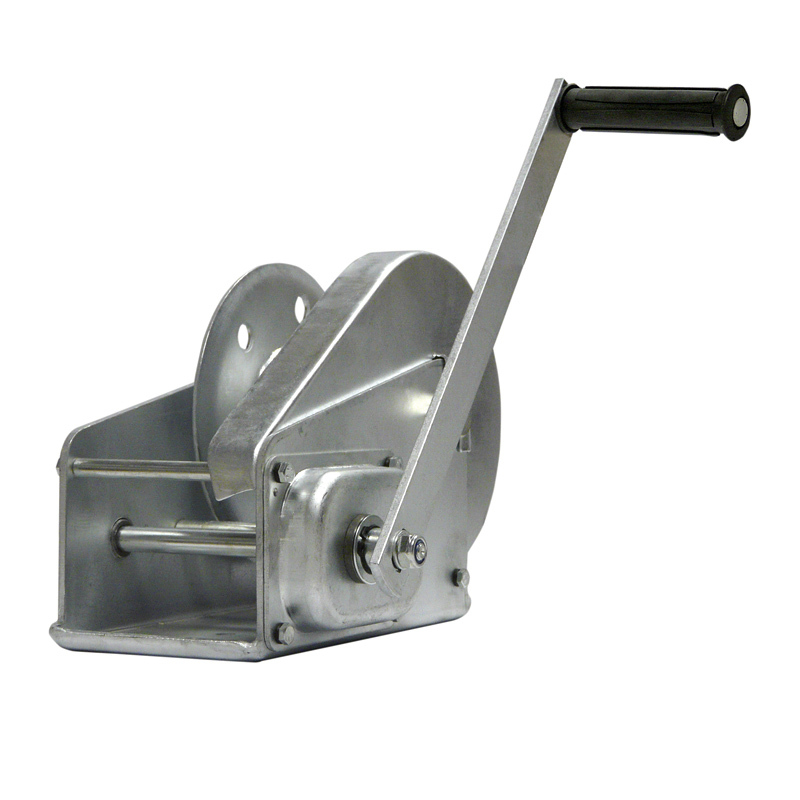 The performance data of the PLANETA BHW manual cable winch are outstanding - an entirely lightweight construction and fully galvanised steel structure. With its spur gear transmission, it has great ease of movement, while its protected load pressure brake makes it very safe. 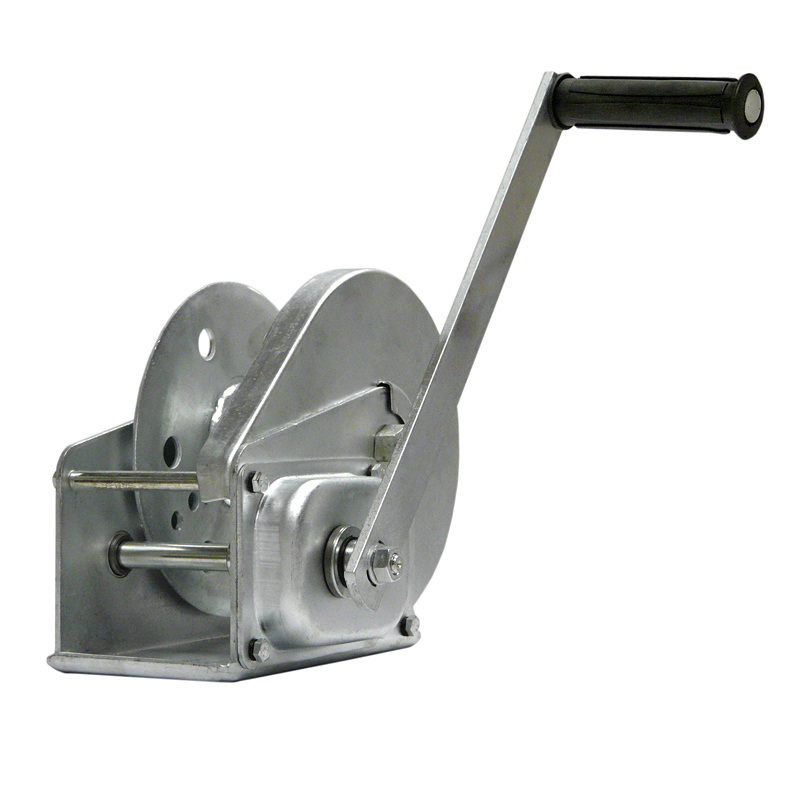 The cable is very easy to install using a special retaining element. 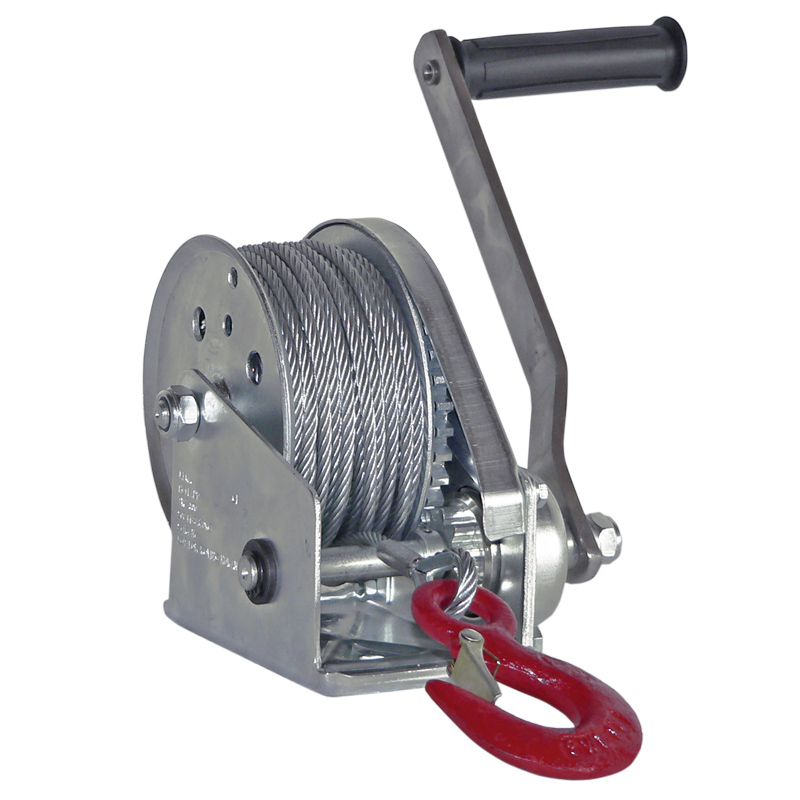 The narrow cable drum achieves an optimum coiling pattern of cable on drum. The edges of the drum are flared, which protects the cable. 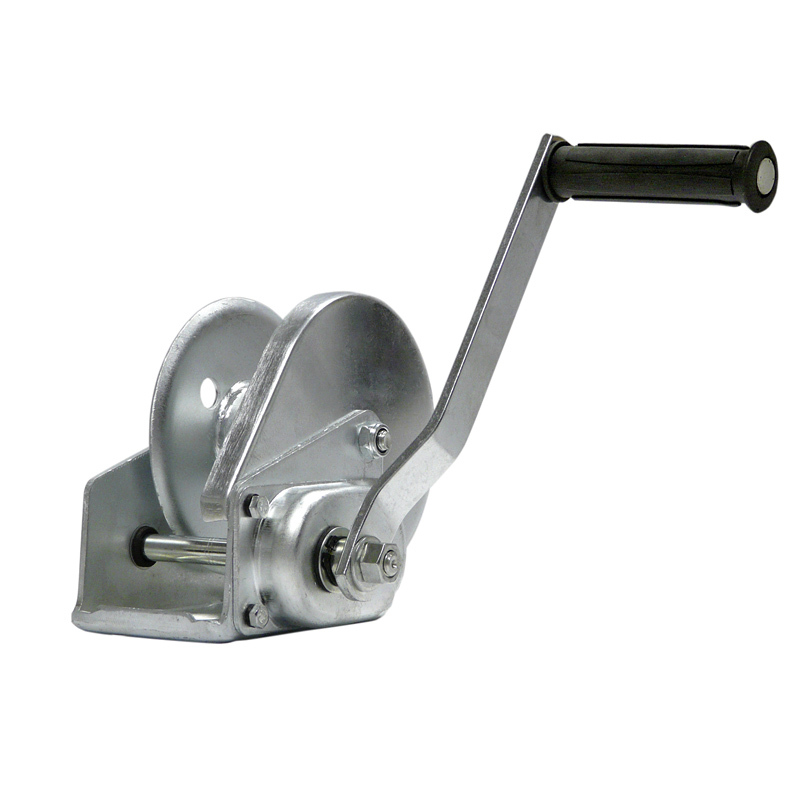 Fitted on a solid plinth, the crank can rotate freely.